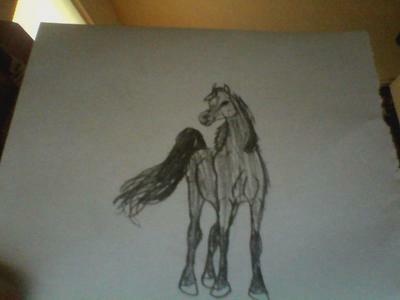 This drawing is of a horse name Marhaabah. He is known to be the world's greatest Arabian. He is my "Idol" I love drawing him! Are you Islam or Muslim?